Sigma21 flush plates are based on the look of our popular Sigma20 Series, with upgraded finishes and options. 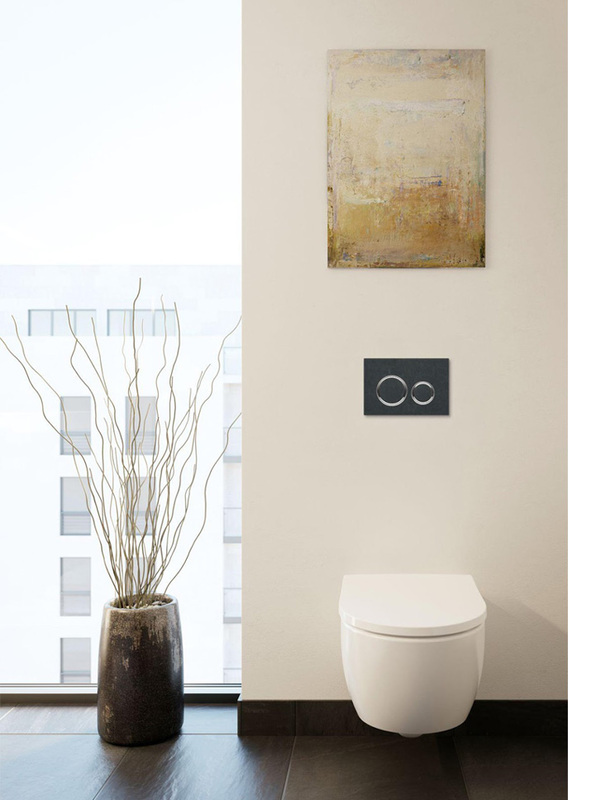 A straightforward visual metaphor — small button for liquids, large button for solids — makes Sigma21 easy to use, even if you’ve never seen a flush plate before. Sigma21 is available in three different glass finishes and a unique slate finish, the first of its kind anywhere. 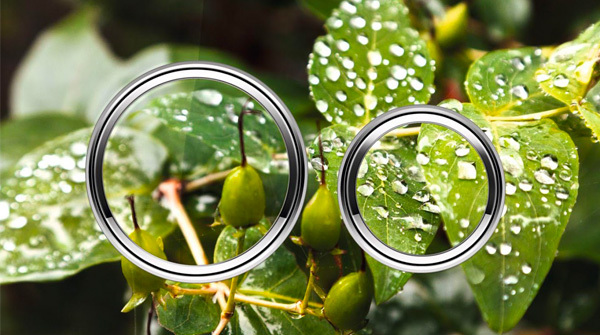 Whichever you choose, Sigma21 upgrades the look of any bathroom. 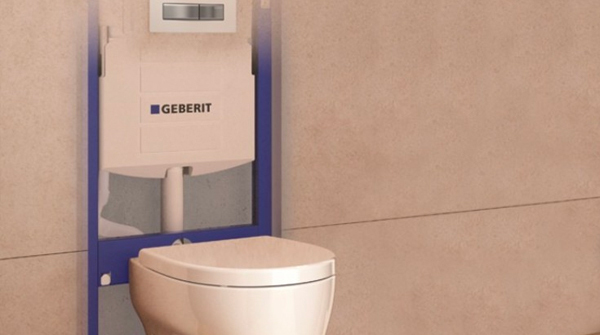 Sigma21 flush plates are the latest Geberit flush plate series to offer a customizable overlay. 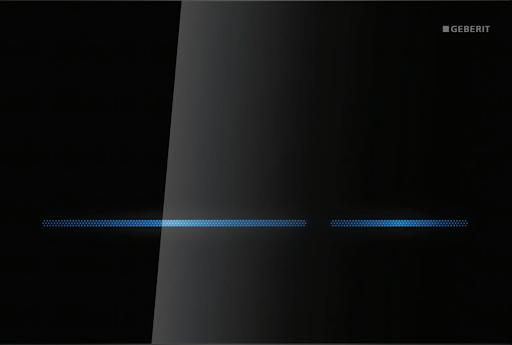 With a customizable Sigma21, you can cut a personalized overlay to your client’s exact specifications. 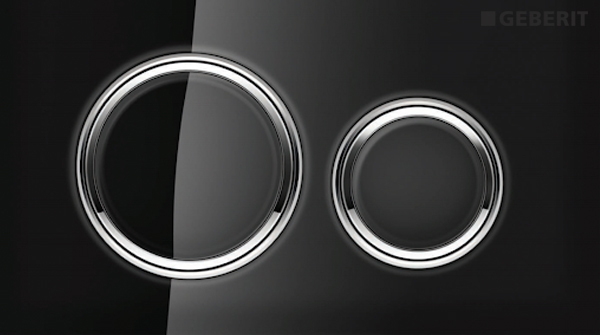 Turn the flush plate into a subtle accent or a striking conversation piece: the possibilities are limitless! Steamist®, The Total Steam & Shower Experience.